Big Poppa and Mama are going to the movies together for only the second time since Little Fearse was born. Yay! Little Fearse will get to hang out with her day care buddy. Big Poppa is playing a gig on Thursday night. Mama is going to get a membership at the local library (the same one she frequented as a child). Mama and Little Fearse are catching up with some friends at the museum this week. Little Fearse is going swimming with her Daddy. 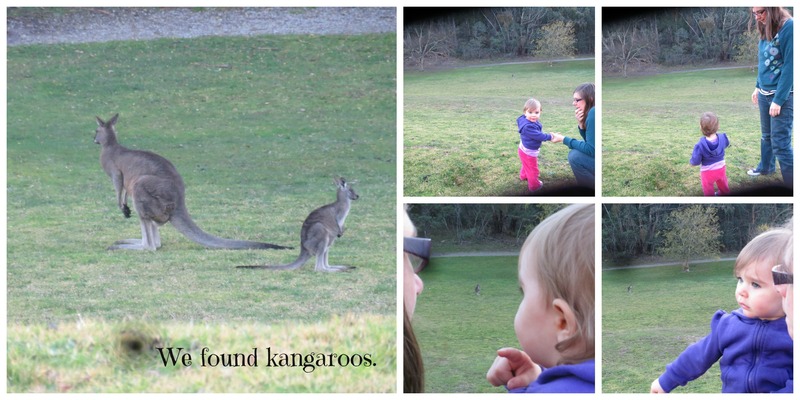 We are all going on a mini picnic at the local reservoir and checking out the kangaroos. Mama will hunt for more time to curl up with her book while still on holidays. Big Poppa is looking forward to having his car out of the shop and not having to zip around in the world’s smallest car (though having that as a back up is a blessing in itself). Big Poppa is having dinner with a friend this week. We are all looking forward to a trip to the zoo – hopefully this week! 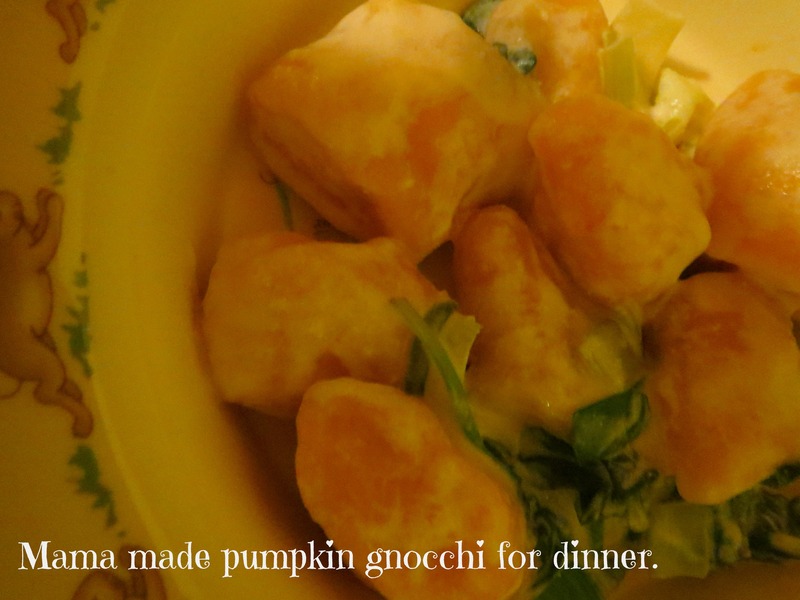 Mama is using a recipe she’s found in an old magazine for pumpkin gnocchi. That’s a lot to look forward to in one week. Lucky us. So, your turn. What are you looking forward to? School holidays are upon us. I often hear parents complaining that they are dreading the school holidays. I don’t know whether I’ll be one of those parents in the future, though I suspect that being a teacher makes you dread them less. My Mum always LOVED the school holidays. She said she planned all the adventures we’d have well ahead of time. She’s a great Mum. I hope to be a Mum like that in the future, but I can also imagine that all that time together, especially during the winter holidays, could really drag. These holidays I am planning some adventures. BP has the time off from studies, too, so we can spend some fun time as a family. I hope to visit the local reservoir to check out the kangaroos (and the play ground, of course) and we’d like to make the most of Little Fearse’s membership to the swimming pool by spending a little time there. I’d also like to have another go at edible finger paint now she’s a little older. I love these hearts, it also gives you an opportunity to talk about caring and all things that go along with it. It’s hard to resist a website with the title Be A Fun Mum. She offers ONE HUNDRED (!!) ideas for school holiday activities, many of them require little materials and a lot of imagination. Loads of ideas to do on BYO kids. 10 at home activities from Planning with Kids. 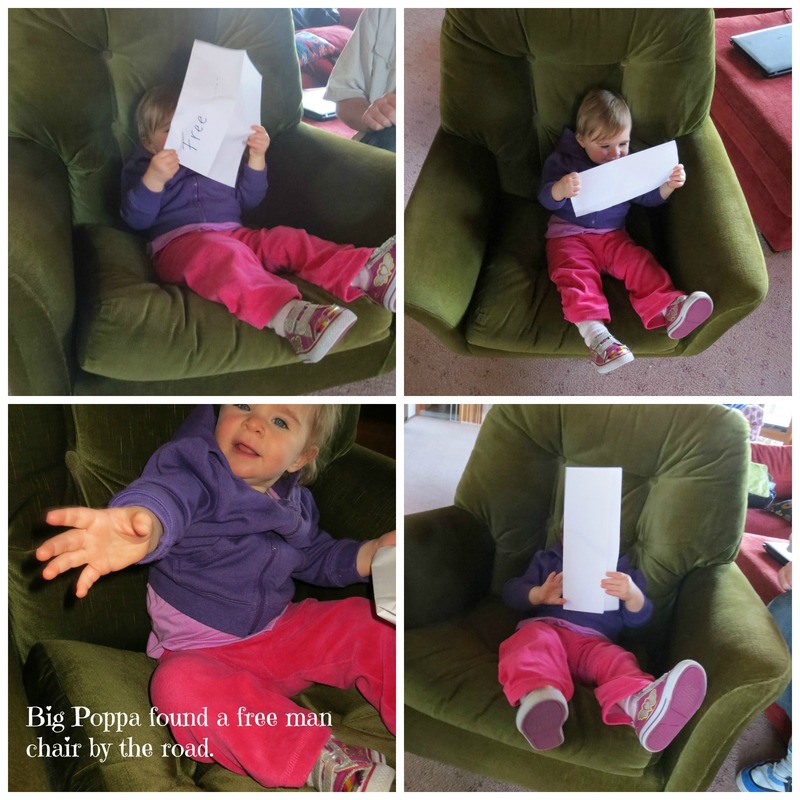 And the post that got me started thinking about such things, five eco ideas for having fun with your kids. And if you’re from Melbourne, too, and want some ideas for fun outings here are some really comprehensive lists. If you’re from somewhere else, I bet there is a website dedicated to your city, too. Don’t forget to look on your local council website or around your area. There are so many free activities from moonlight cinemas to crafting and cooking workshops. It’s amazing how well children are catered for if you really look for it.